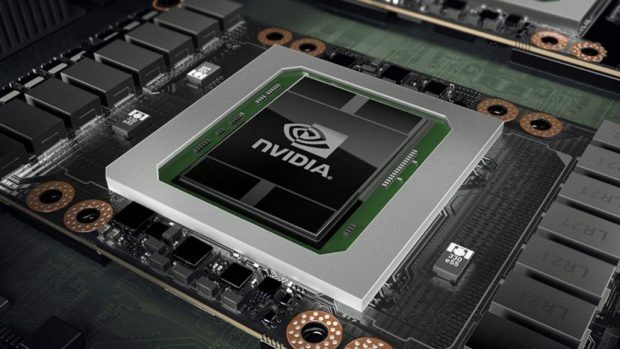 Nvidia graphics cards that are optimized for mining are hitting the market and these graphics cards feature faster memory and will perform better when mining. Here we have the specifications for the Inno3D P102-100. We have also included some reference numbers to give you an idea of what kind of results you can get from the graphics card. It seems that not only graphics cards but other PC hardware components will be getting expensive starting 2018. If you have already made your gaming PC then you are very lucky indeed. 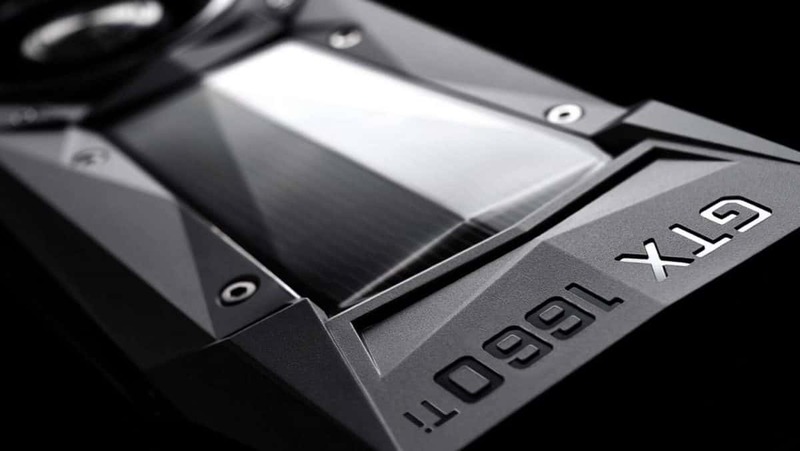 Let us know what you think about these Nvidia graphics cards that are optimized for mining and whether or not you think these will make prices of gaming graphics cards any better.